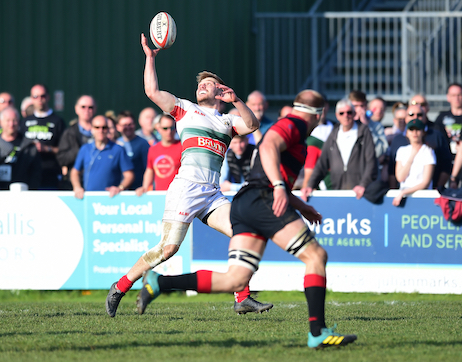 The Plymouth Albion community team, in partnership with Babcock International, focus on giving something back to the Plymouth community through numerous activities and aims to deliver a wide range of projects & programmes, that support the growth of rugby in our area. Our team provide high quality programmes through curriculum, extra-curricular and community activities. These programmes are delivered through various activities such as; Rugby Reading, Super Saturday’s, Rugby Camps, schools programmes and our up & coming academy. Our team focuses on developing partnerships within our community by strengthening links with local authorities, schools, sports clubs, local businesses, charities and other like-minded organisations. So, if you fit any of these criteria and would like to understand our work and what we could do for you, please contact info@plymouthalbion.com and we’ll be happy to come and have a chat with you. Babcock have a number of initiatives to promote activities which motivate and inspire young people to experience and understand the real world application of science, technology, engineering and maths (STEM) subjects. A variety of techniques have been deployed, including training STEM Ambassadors who volunteer their time and support to promote STEM subjects to young learners, and providing industry placements. This means teachers from local schools spend a fortnight on one of Babcock International’s sites gaining an insight into our operations, the type of work Babcock International undertakes and the opportunities for young people. Furthermore, a number of schools have been identified to pilot the STEM engagement year‑long programme. The feedback on this initiative from all parties has been very positive. Our schools programme has been set up to work directly with a number of primary schools in our community area. The programme is run by our Community Manager, along with a number of the other first team players. 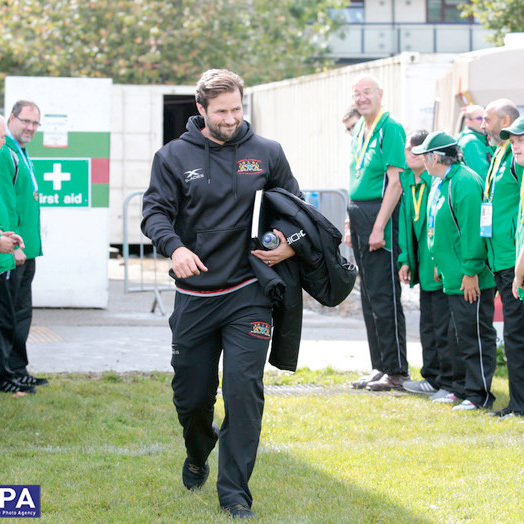 The schools programme team attend schools to provide sports coaching and promoting rugby’s core values to a wider audience. This has been found to increase the focus of the children they work with, as many see our players as role models for their own futures – the net result is the children have increased productivity and better results. The school programme primarily focuses on the ‘fun’ element of learning, but by partnering with Babcock international, it means we can also help to increase the awareness of STEM, which ranks amongst one of the highest priorities for the future of employment resource in our city. 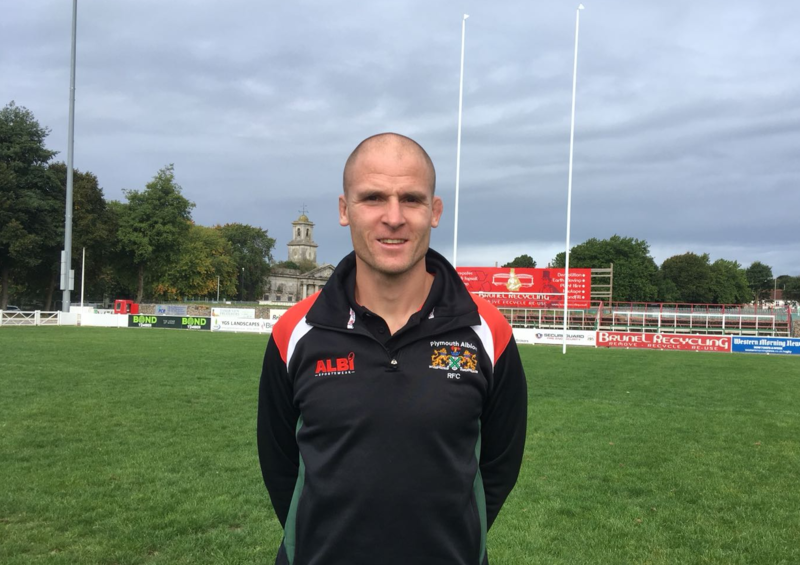 The Plymouth Albion Rugby Academy is developing to become the basis of Plymouth Albion’s future success. The academy works within the existing values of the club and offers an environment that is supportive, yet challenging, through an innovative approach it allows the talent of the future to reach their potential. For the Junior Academy, players can be nominated by their schools, clubs, county coaches or scouted by academy staff. 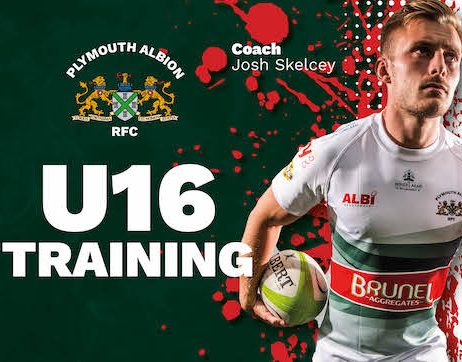 Albion’s junior academy recruits within the 16 to 18 year old age group and is based in the Plymouth & surrounding areas. 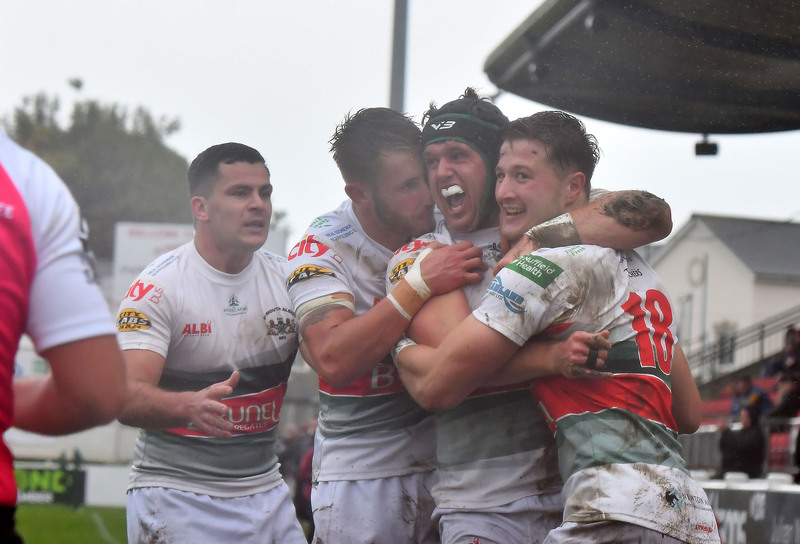 Students studying on any course have the opportunity to take part in structured training sessions from qualified Plymouth Albion coaches each week. 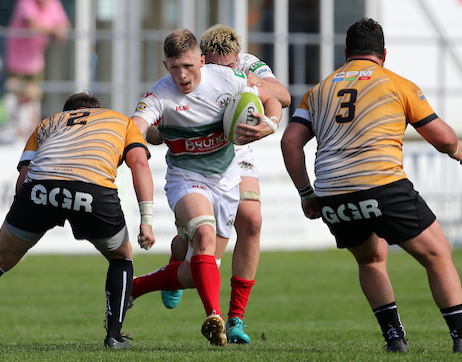 Plymouth Albion’s senior academy is based at Plymouth Marjon University and again provides students with sessions from qualified Plymouth Albion coaches, together with the opportunity to take part in senior squad sessions and represent the club in midweek fixtures.